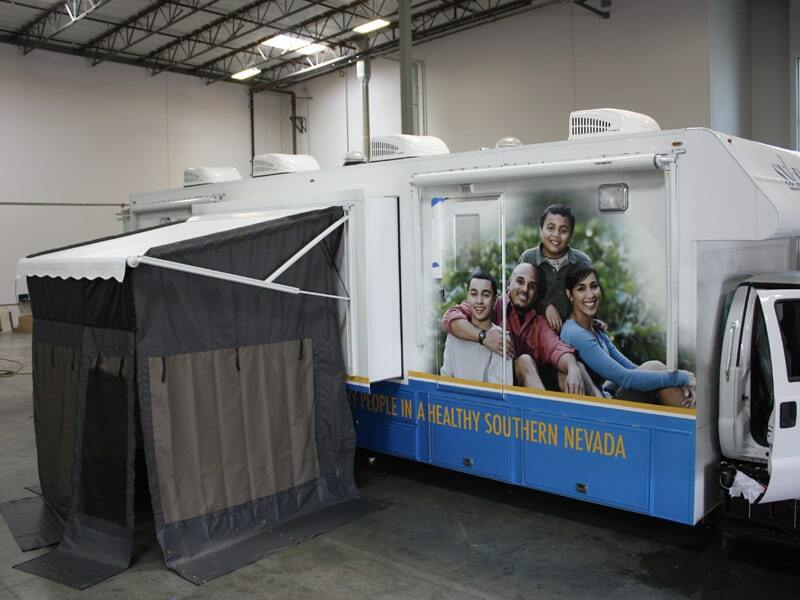 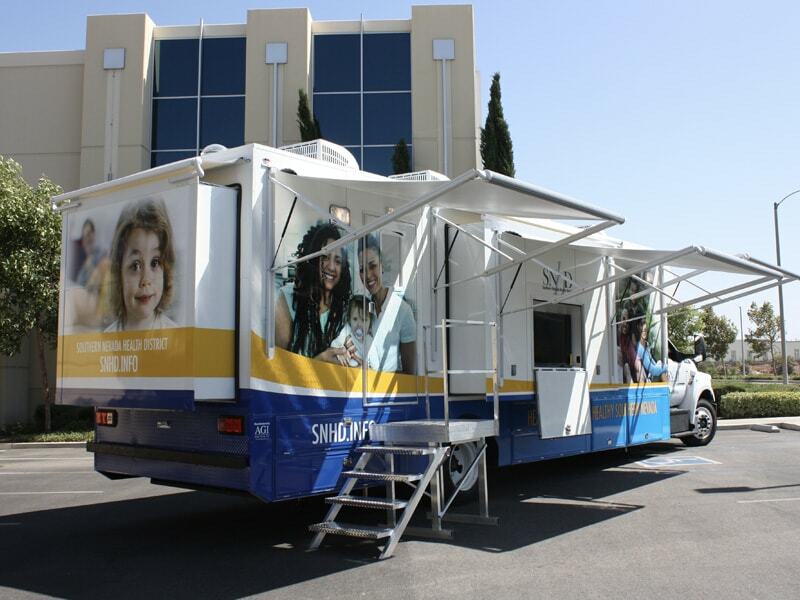 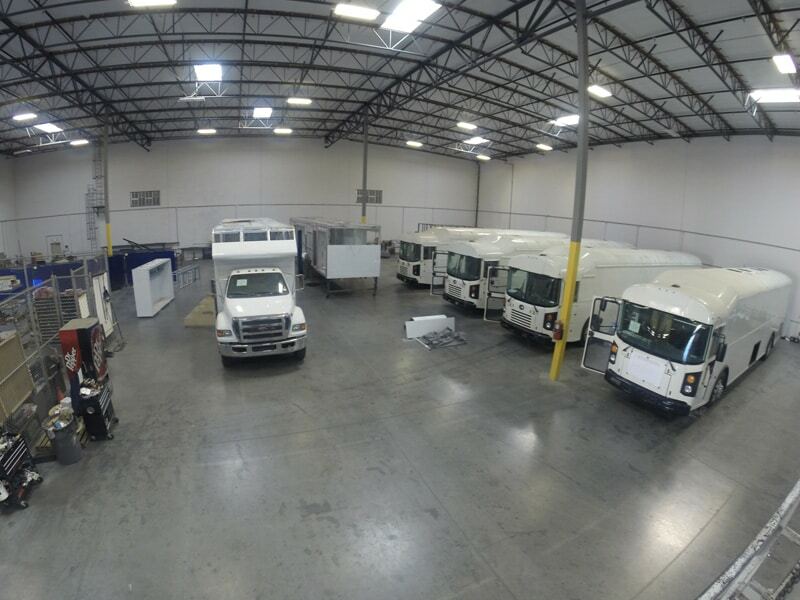 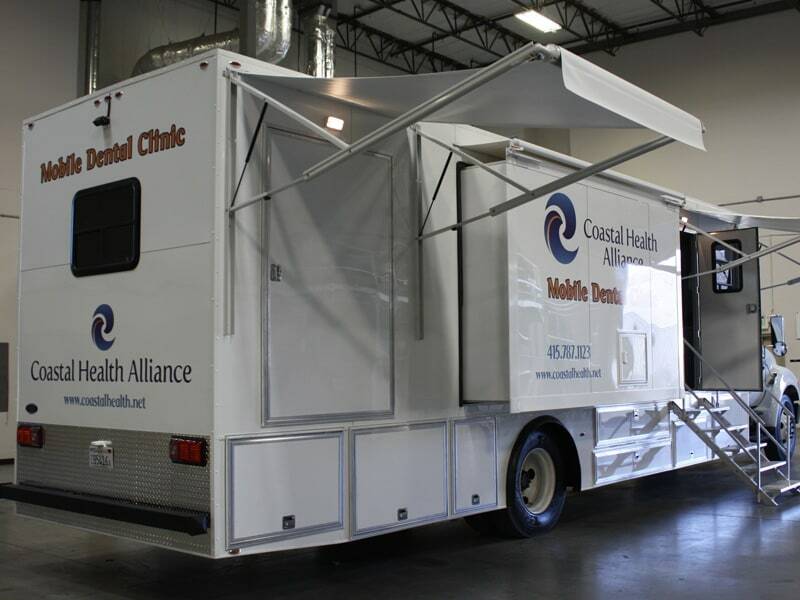 Our mobile health clinics are custom designed from "ground-up", and fully equipped for turnkey operation. 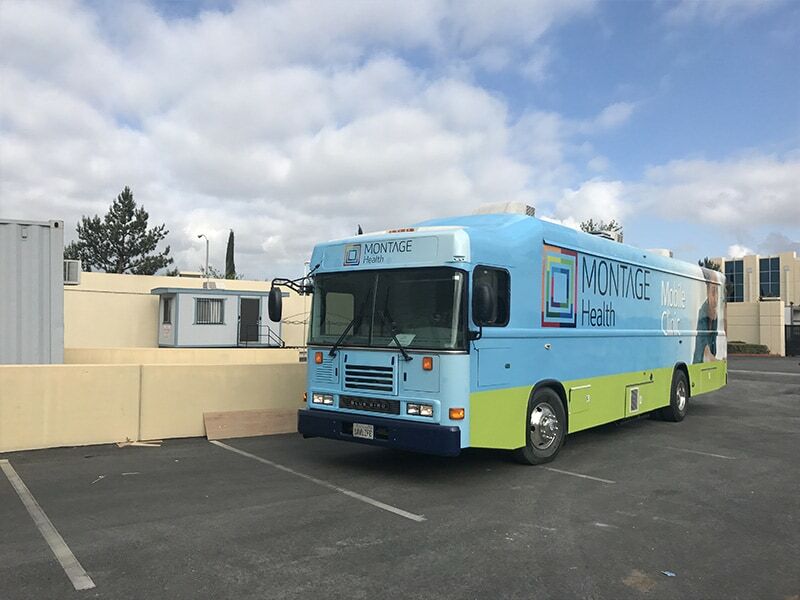 Mobile clinics are available in sizes ranging from 28 ft. up to 50 ft. including wall extensions, solar panels, telemedicine capabilities and much more. 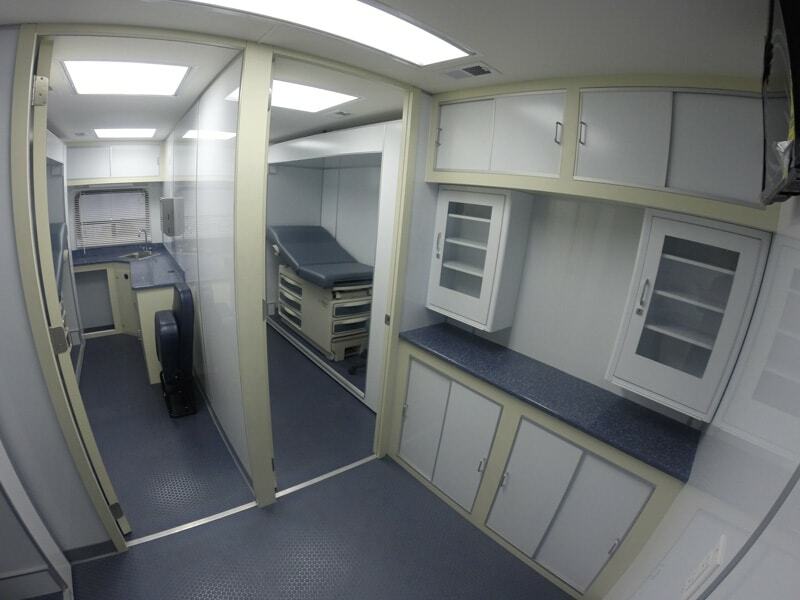 Our medical vehicles are 100% wood-free. 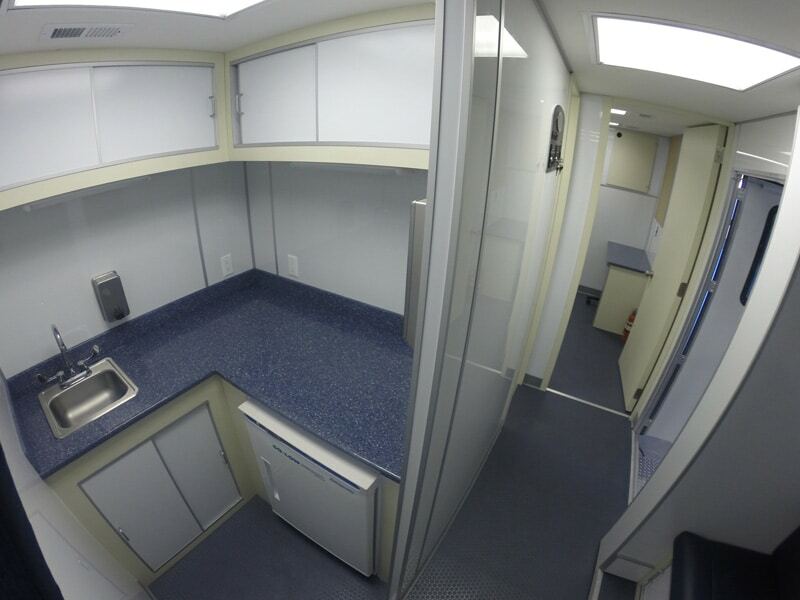 The all-aluminum construction method increases durability and improves fire safety (Please, watch our fire test video). 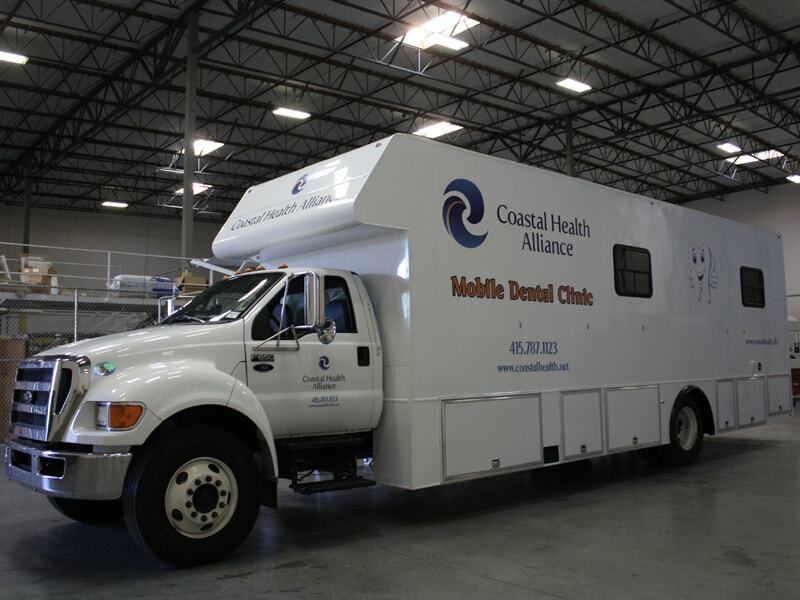 Mobile Health Vehicles can expand your medical practice and allow you to treat patients that you would have never been able to reach. 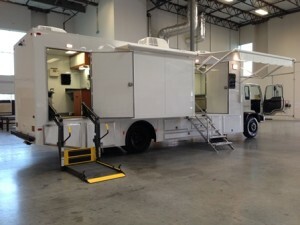 Not only will it help increase your profits but you will also be able to better help your community. 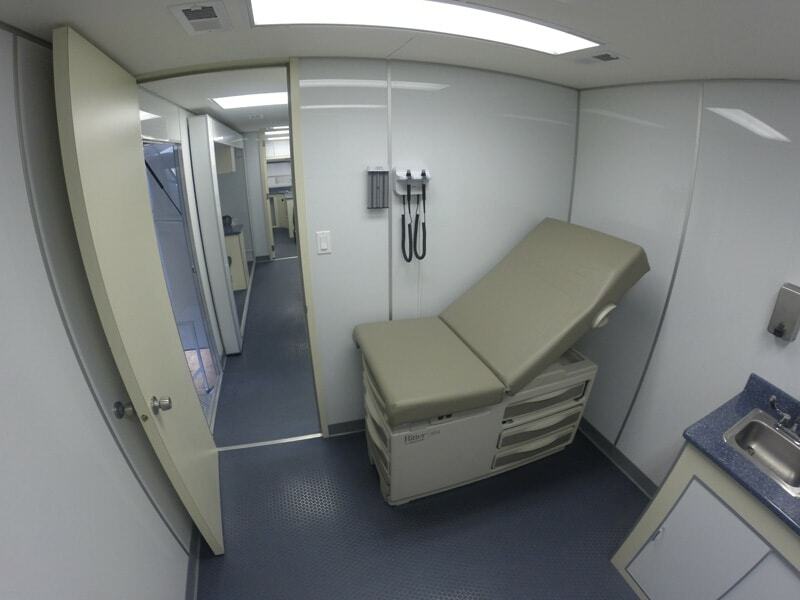 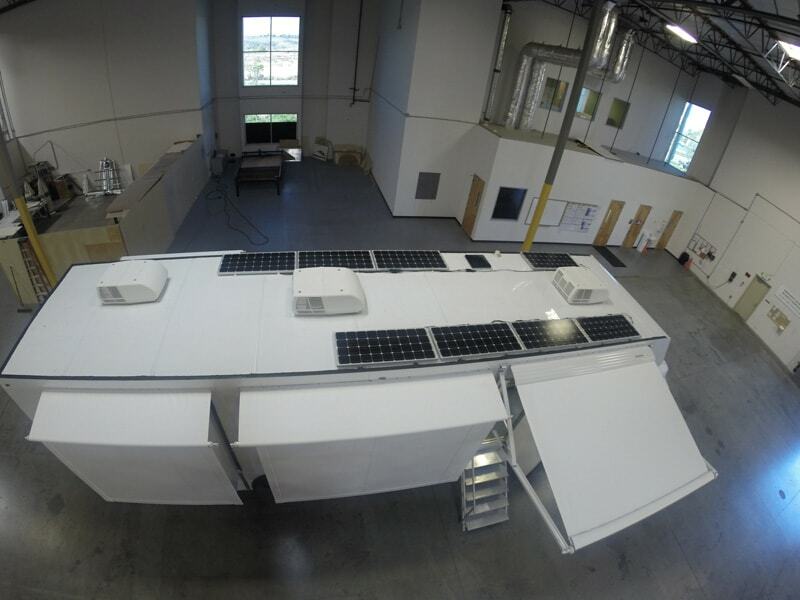 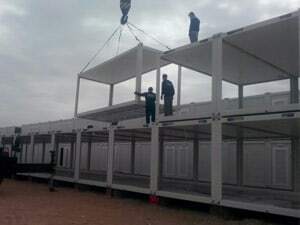 Our Container Hospitals are Portable Hospitals that are fully equipped with renewable energy, water filtration, and satellite communication systems. 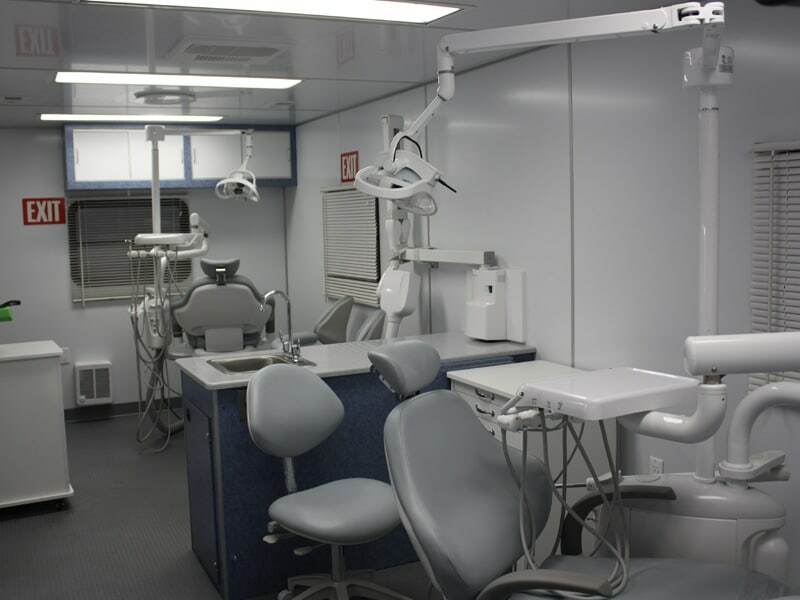 This allows you to serve patients where traditional hospitals cannot. 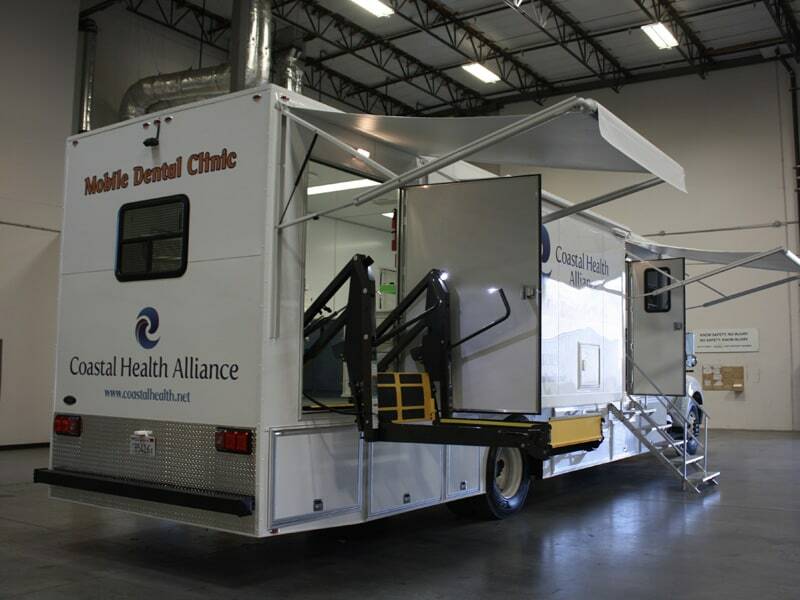 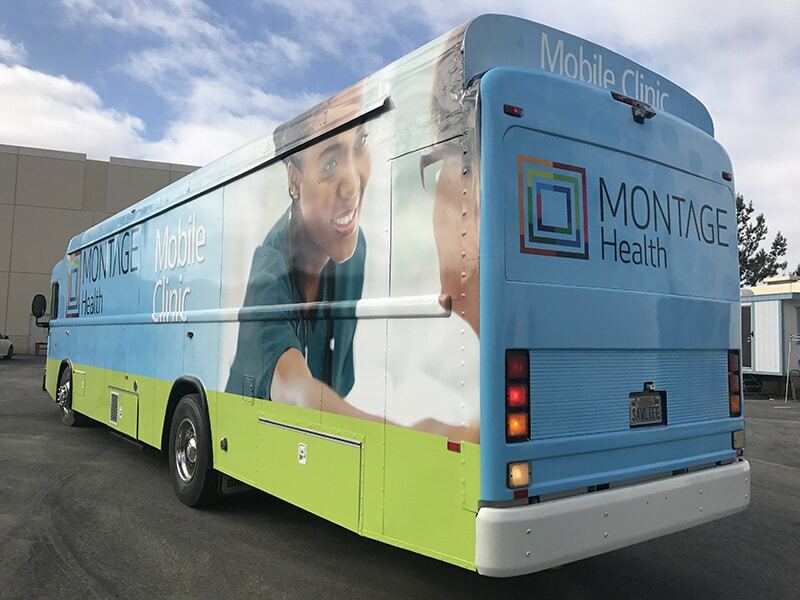 Mobile health clinics are changing the way healthcare is delivered. 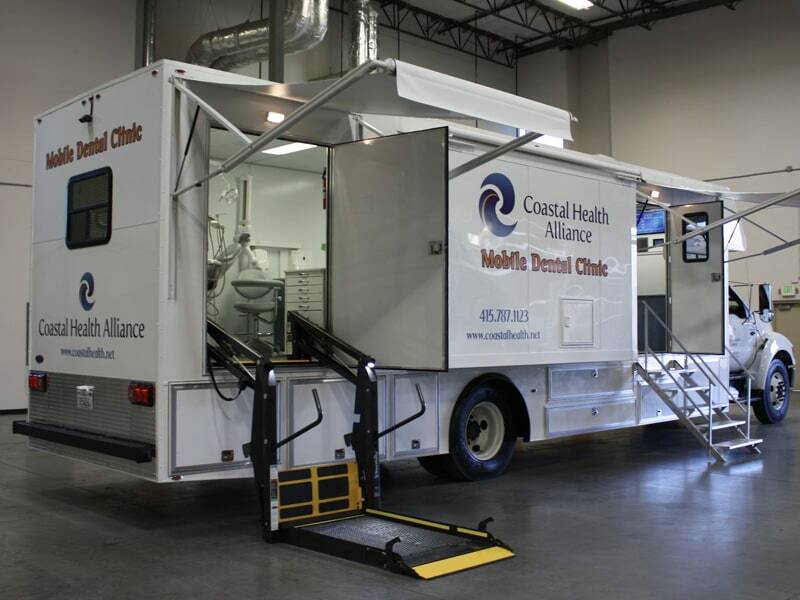 These speciality vehicles provide trusted and effective resources in many communities. 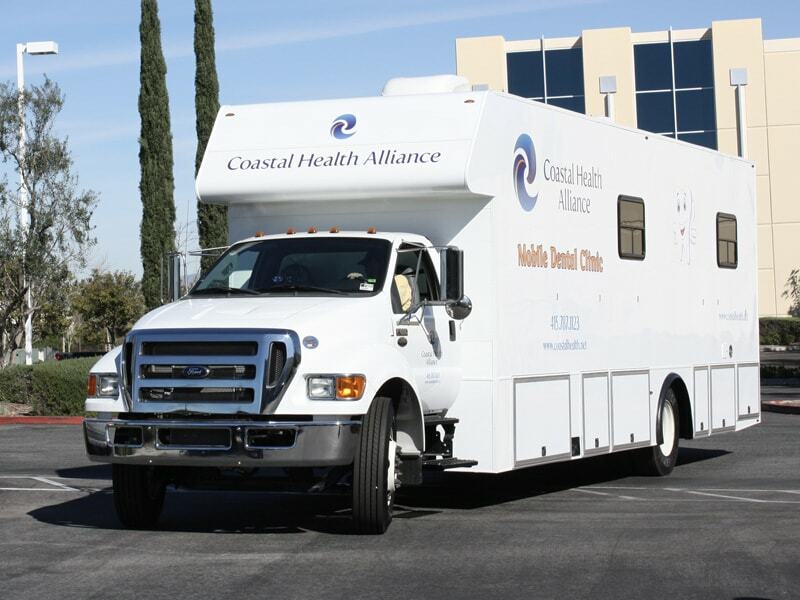 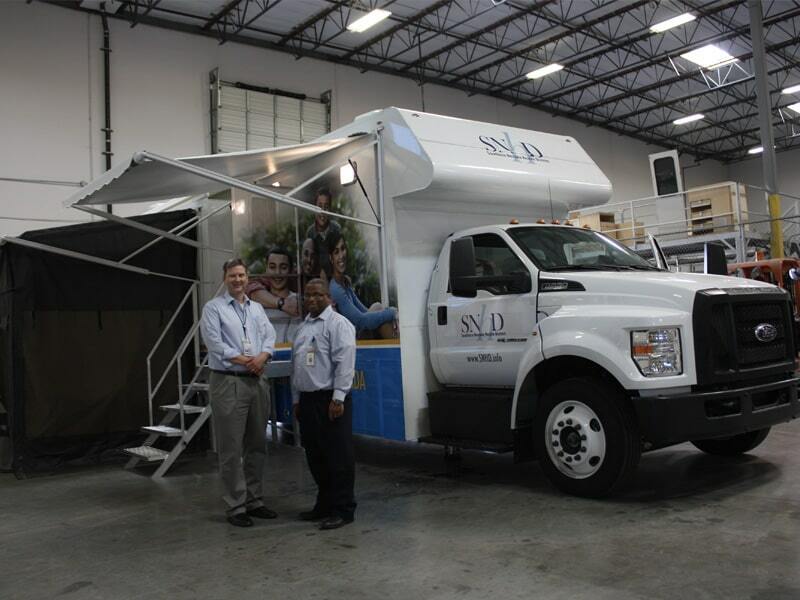 Mobile medical units offer flexible and viable options for treating vulnerable populations. 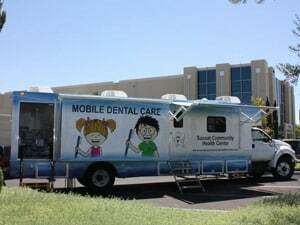 They also promote high quality care at a low cost.